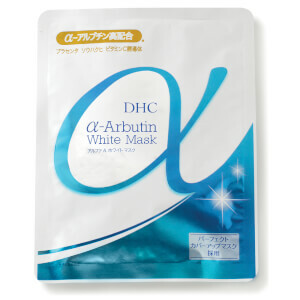 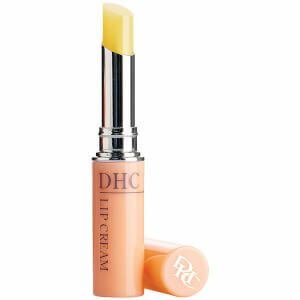 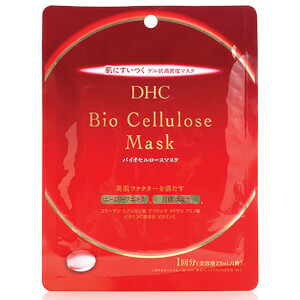 Founded in 1980, DHC quickly became Japans No. 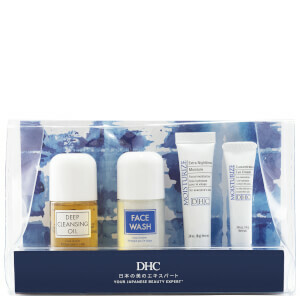 1 skin care range. 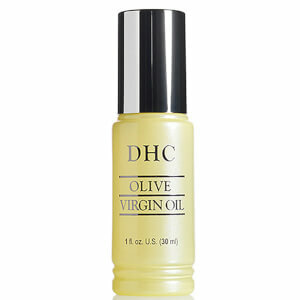 The brands vision is based on the benefits of Spanish virgin olive oil on the skin. 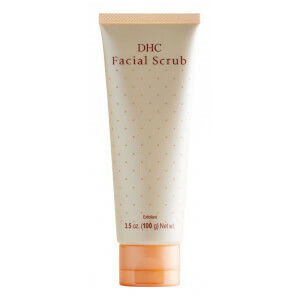 With a large selection of skincare, bodycare and makeup, each product offers something completely different which you won’t find elsewhere! 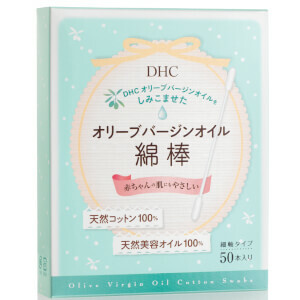 Alongside olive oil, one of the main ingredients are plant extracts; especially Asian botanicals which are used in formulations to deliver effective results for an affordable price. 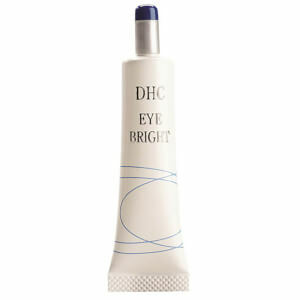 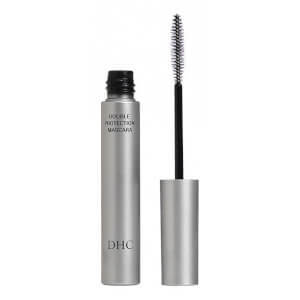 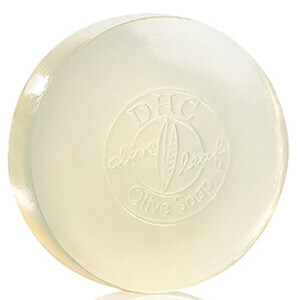 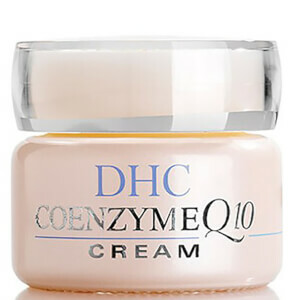 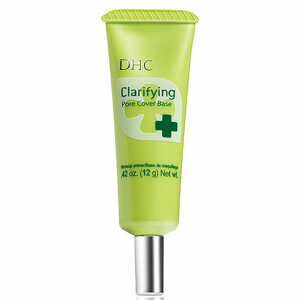 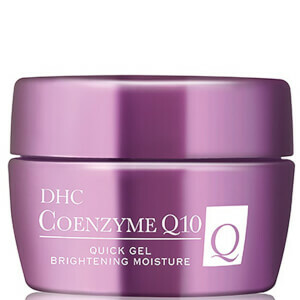 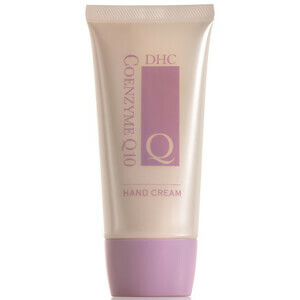 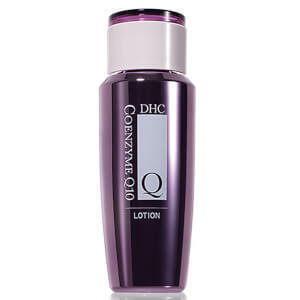 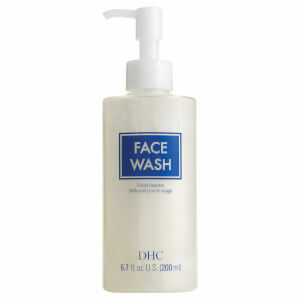 The DHC Deep Cleansing Oil is one of the best-selling, most loved products in the DHC range. 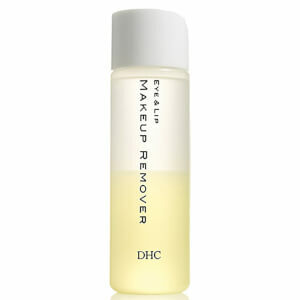 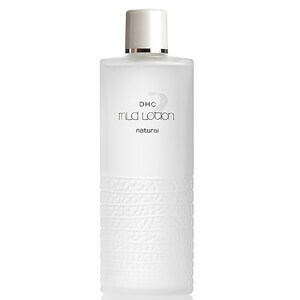 This revolutionary oil makeup remover is made with vitamin and antioxidant rich olive oil to deliver a deep cleanse. 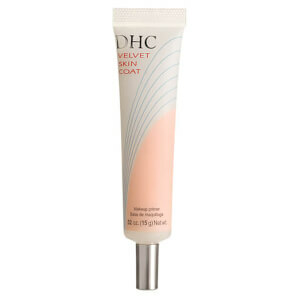 Transforming into a milky emulsion upon contact with water, this water-soluble formula glides effortlessly across the skin and rinses away easily. 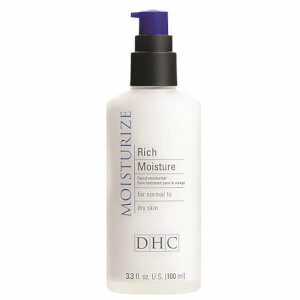 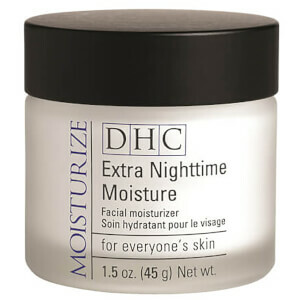 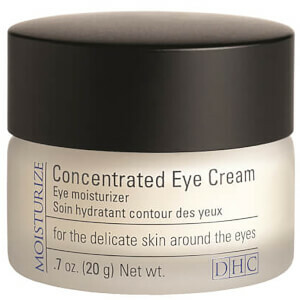 By effectively lifting away makeup and impurities, skin is left feeling nourished and hydrated after use. 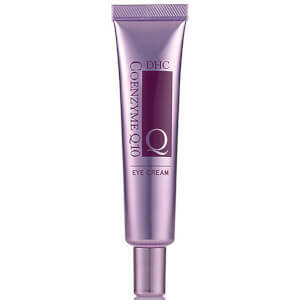 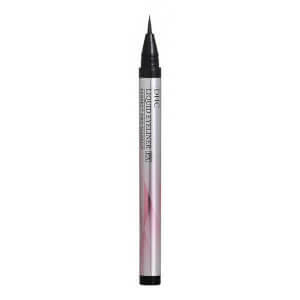 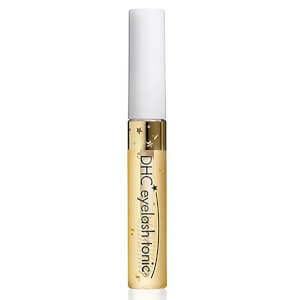 It can even remove stubborn waterproof eye makeup so you can sport a radiant glow and refreshed complexion! 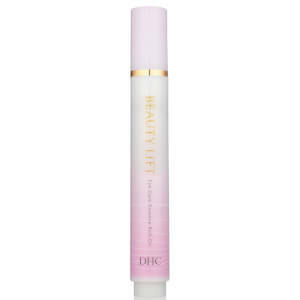 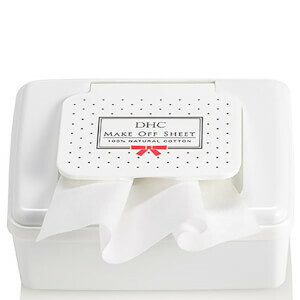 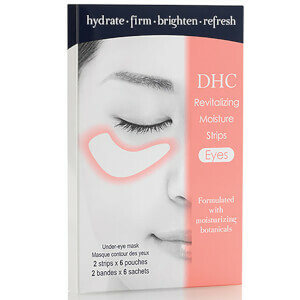 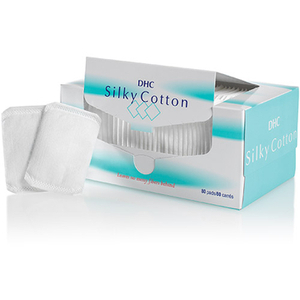 The DHC Blotting Paper absorbs excess facial oil to minimise unwanted shine for a flawless, mattified complexion. 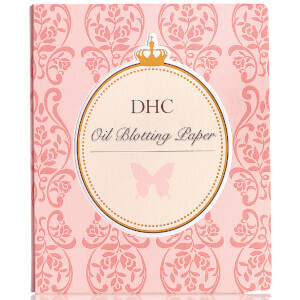 Containing 100 oil blotting sheets, this pack is a handbag essential for those with oily skin for an on the go makeup fix. 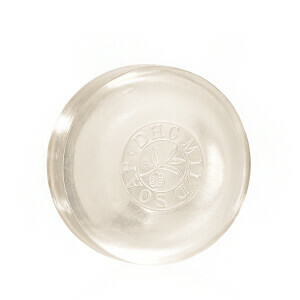 Made with 100% all-natural hemp fibres, they are environmentally friendly too! 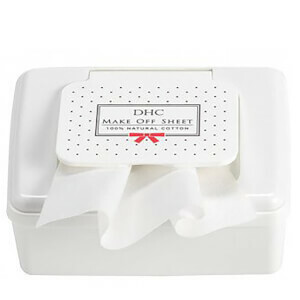 Simply press one sheet gently against the oily area for a few seconds without rubbing and the excess oil will be absorbed. 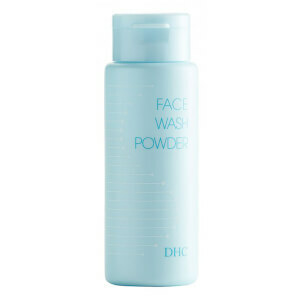 It’s also better for your skin than adding powder on top as this makes your skin oilier by clogging pores.